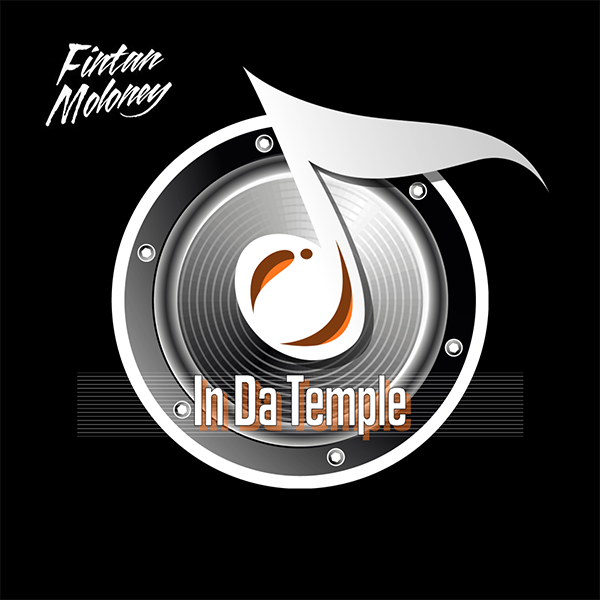 My new Podcast ‘In Da Temple’ is now available on iTunes, Stitcher, Podomatic & Mixcloud. This Podcast is where I go in the mix for 1 hour each month bringing you my selection of the best new House tracks. I keep the talking to a minimum and let the music do the talking and if you find tracks you like please support the artists and go out and buy their music. Hey guys, I’m back once again with another hour of fresh house tracks in the mix for 60 mins. Please like and share if you like the mix 🙂 See you next month ! My Podcast ‘In Da Temple’ is available on iTunes, Stitcher, Podbean, Mixcloud and anywhere else you get your Podcasts from. This Podcast is where I go in the mix for 1 hour each month bringing you my selection of the best new House tracks. I keep the talking to a minimum and let the music do the talking and if you find tracks you like please support the artists and go out and buy their music. I’m back in the mix again after a break last month. Lots of funky and bassy House cuts in the mix to get you moving and grooving for a brand new week. Full track listing will be on my website at www.fintanmoloney.net – See ya next month !